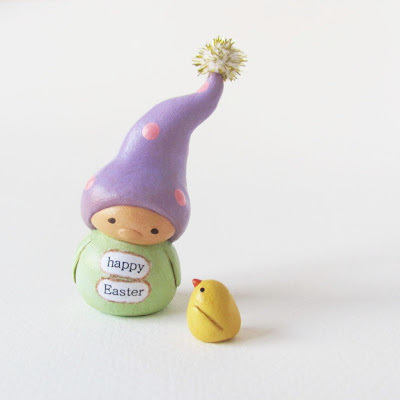 humbleBea handmade: Wee Gnome and Chick. Happy Easter. Wee Gnome and Chick. Happy Easter.